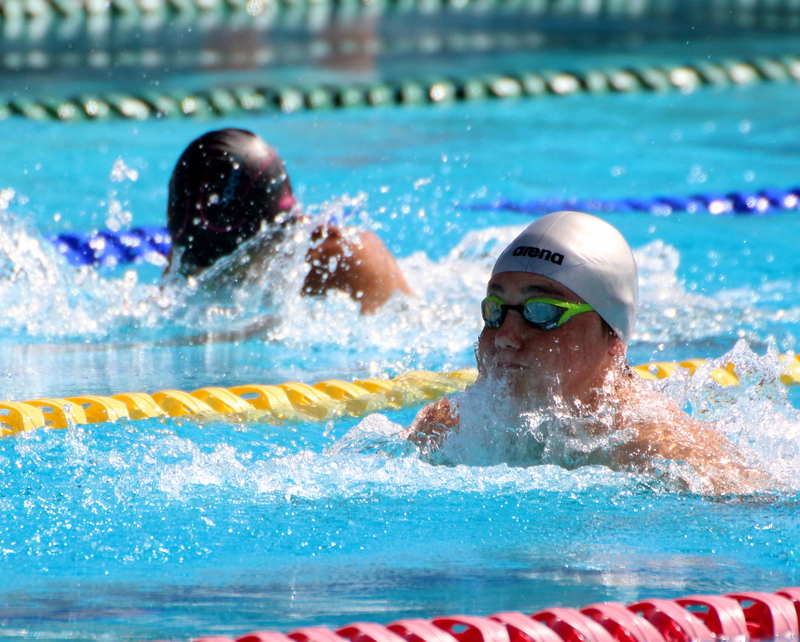 The fourth and Final Day of the 2018 Validus National Swimming National Championships took place at the National Aquatics Center. Giulio Ligori lowered the 9-10 year old record while competing in the Boys 12 & Under 200 LC Meter Freestyle A – Final, the 10-year old touched the wall in a time of 2:24.00 breaking Elijah Daley’s record of 2:25.24 set back on April 21st, 2017 at the MAC Invitational in Canada. Brandon Adkins was second in 2:25.29 and Flynn Watson-Brown finished third with a time of 2:30.41. Jesse Washington won the Boys 13 & Over 200 LC Meter Freestyle Final clocking a time of 2:00.74, Brian Desmond was second in 2:02.49 and Zebedee Wakely finished third in 2:09.89. Tayla Horan won the Girls 13 & Over 50 LC Meter Breaststroke A – Final touching the wall in a time of 41.29, Mia Ferguson was second in 42.15 and Talia Thompson finished third with a time of 43.40. With a time of 35.51, Jack Harvey won the Boys 13 & Over 50 LC Meter Breaststroke Final, Tommy Marshall was second in 37.84 and Daniel Ossett finished third stopping the clock in a time of 41.77. The Girls 13 & Over 100 LC Meter Backstroke A – Final was won by Logan Watson-Brown who touched the wall in a time of 1:08.84, Shannon Hassell was second in 1:11.10 and Gabriela Pitman was third in 1:16.11.